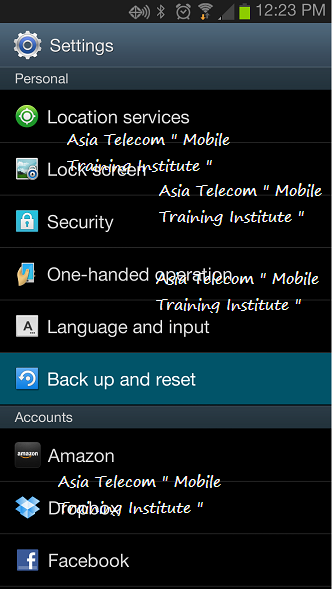 Suppose our android device is not performing well, and we like to take action for Factory reset. Wondershare MobileGo to make a backup to your PC. At first Open Phone Setting and click on Storage option in menu lists . If our android mobile is old version then click on setting option and select Privacy. 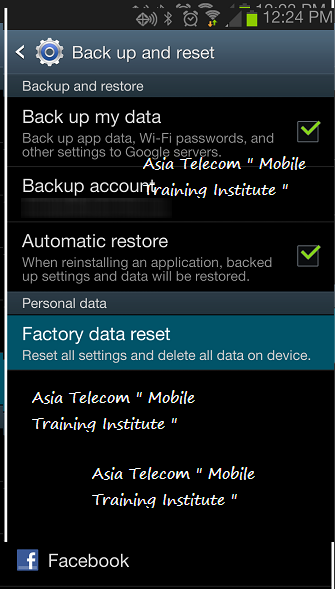 In next tab, go to at the bottom, click on factory data reset option. Once we choose this option, Android will inform us that we are ready to complete clean information of internal phone memory. An option will also appear to remove complete information of internal phone memory and memory card. 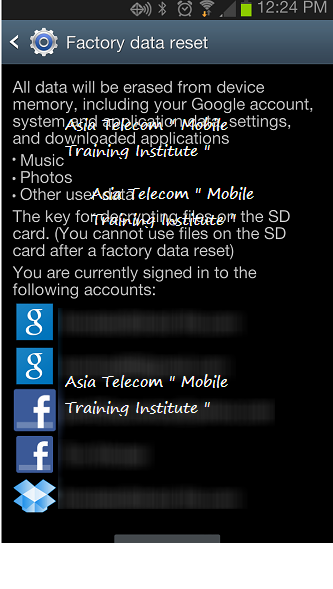 If our android mobile is plugged with internal memory card and do not like to format it then select Skip option. Now our Android phone will complete reset factory setting actions in few minutes and restart automatically. Once Restore factory setting of android phone has performed then we can use personally it after new configuration or sell it to buyer quickly.